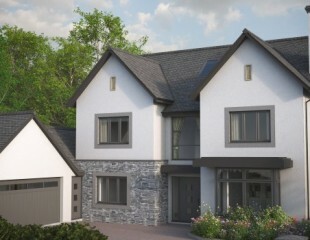 Briarswood is the latest development from Award Winning developers Ravenscroft Homes, the site is situated on The Old Highway close to The Welsh Mountain Zoo in the much sought after area of Colwyn Heights. 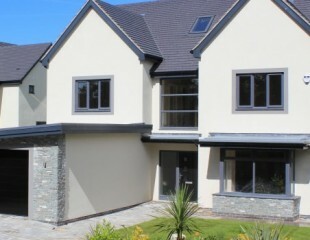 The site consists of 6 executive detached houses all with generous south facing gardens and unenviable internal specification boasting under floor heating to the ground floor, solid oak staircases, German kitchen with German appliances, contemporary Roca bathrooms and Porcelanosa tiling. 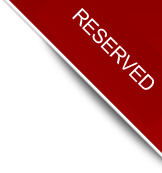 Polished chrome sockets and switches throughout and satellite tv dish and wiring will ensure both the look and practicality of the properties will not be found wanting. 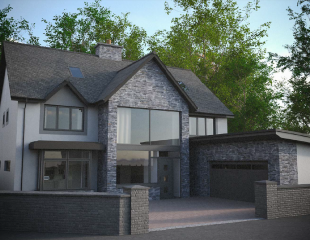 The houses have all been designed with families in mind with generous proportioned rooms and the ability to further increase the floor area by utilising the attic space. 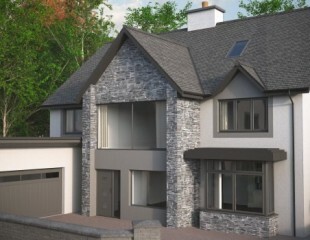 All properties will benefit from PV Solar panels which will reduce your electricity bills together with highly insulated walls, floors and roof ensure running costs are kept to a minimum. 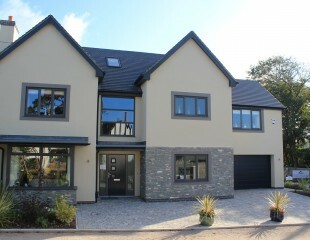 Show home gallery pictures. 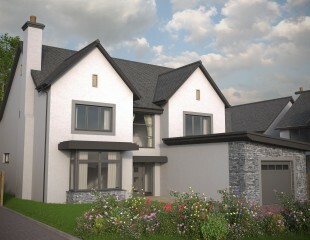 The Show Home is no longer open at weekends, to arrange a viewing please contact our sales team on 0844 332 1714. 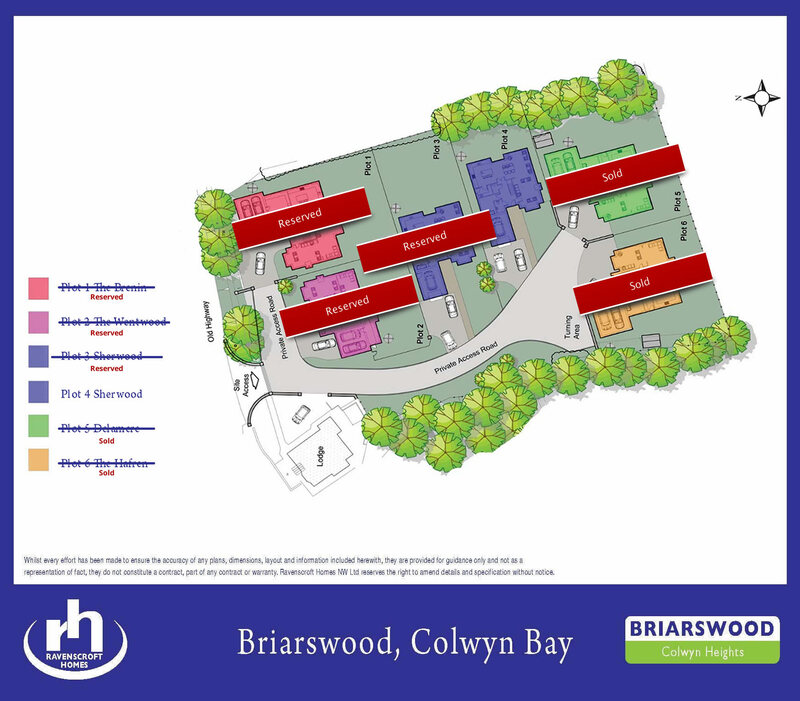 Plot 4, The Sherwood is our last available home at Briarswood Colwyn Heights so contact us soon to book a viewing or reserve. 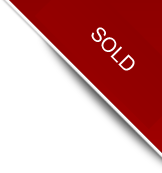 PART EXCHANGE AVAILABLE ON SELECTED PLOTS.